Melbourne is the sixth least affordable major housing market in the entire world, a 2016 Demographia report has found. Few of the city's residents would dispute that statement, with first home buyers in particular struggling to get on the first rung of the ladder here. Thankfully, the Victoria Government has enacted new laws that aim to improve the situation for first home buyers, including the abolition of stamp duty. The abolishment of stamp duty will make it easier for first homebuyers to get on the ladder. From 1 July this year first home buyers who purchase property valued under $600,000 will be exempt from paying stamp duty. First home buyers who purchase property worth less than $750,000 will receive a concession that decreases as the value of the property purchased increases. Furthermore, in an effort to tilt the scales in favour of home owners off-the-plan stamp duty concessions will no longer be available on investment properties. A vacant residential property tax will also be applied to landlords who unreasonably leave their properties vacant. This will be levied at 1 per cent multiplied by the capital improved value of the taxable property and will not apply to property vacant for legitimate reasons (holiday homes, deceased estates). "With negative gearing and capital gains tax concessions, the odds are already stacked against first home buyers. This will help level the playing field." "These changes will help thousands of Victorians make the Great Australian Dream a reality. With negative gearing and capital gains tax concessions, the odds are already stacked against first home buyers. This will help level the playing field." At first glance it would appear that his comments are accurate: early estimates put the number of buyers helped by the changes at 25,000 per year. The average saving is expected to be $8,000 but those who buy closer to the $600,000 mark can expect to save over $15,000. In theory the hard line taken on investors should also help place downwards pressure on property prices state-wide. 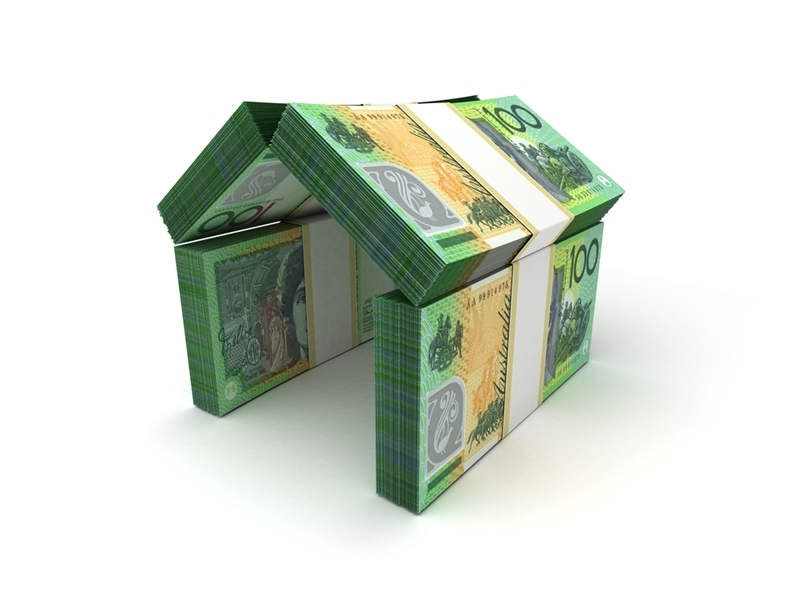 It means that first home buyers have an advantage over investors when competing for the same property. What's more – the new vacant property tax may also increase supply which should help to keep rental prices in Melbourne and wider Victoria down. There's no silver bullet for the complex issue of housing affordability, however, it's clear that these changes are a step in the right direction.